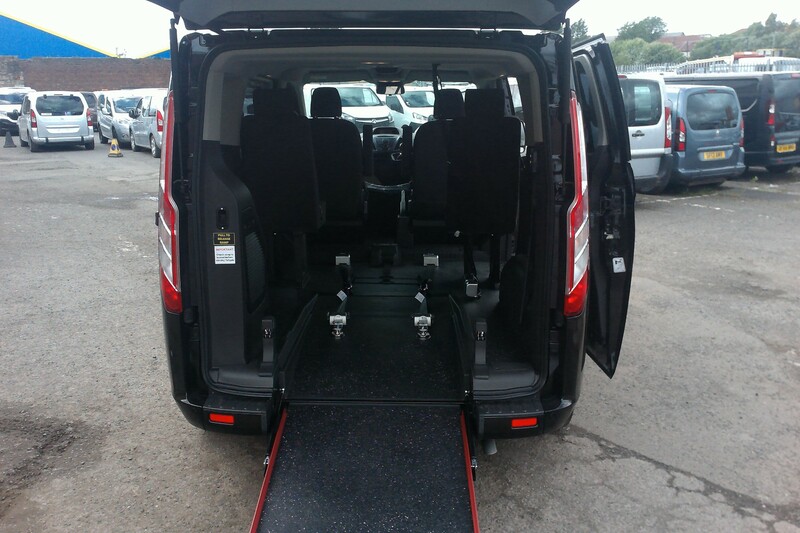 Fully converted and adapted cars, vans and mini buses for sale and hire/lease. If you are looking to buy or hire a car, van or mini bus then will are confident we can meet your needs. 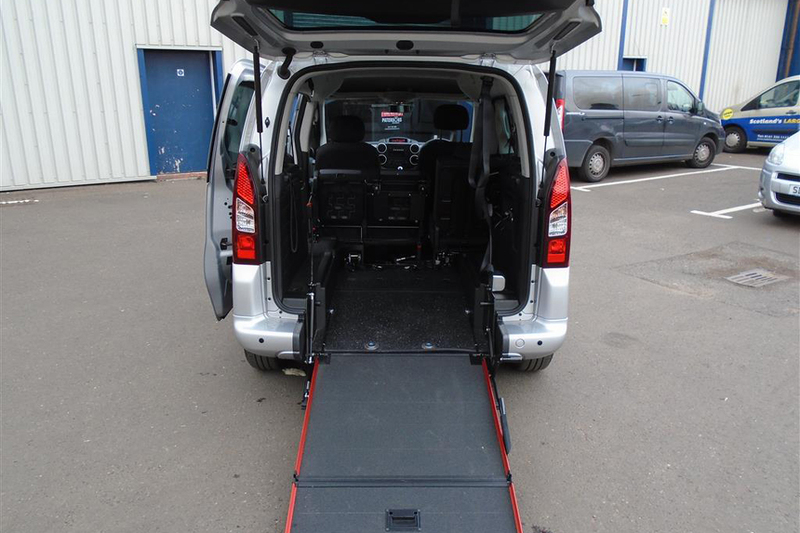 We can supply a adapted vehicle which has been fully converted for a disabled wheelchair passenger. You can complete the form to the right or give us a call. Getting the correct type of vehicle with the conversions that you need is essential and will make a huge different to your journey, both as a passenger or as the driver. 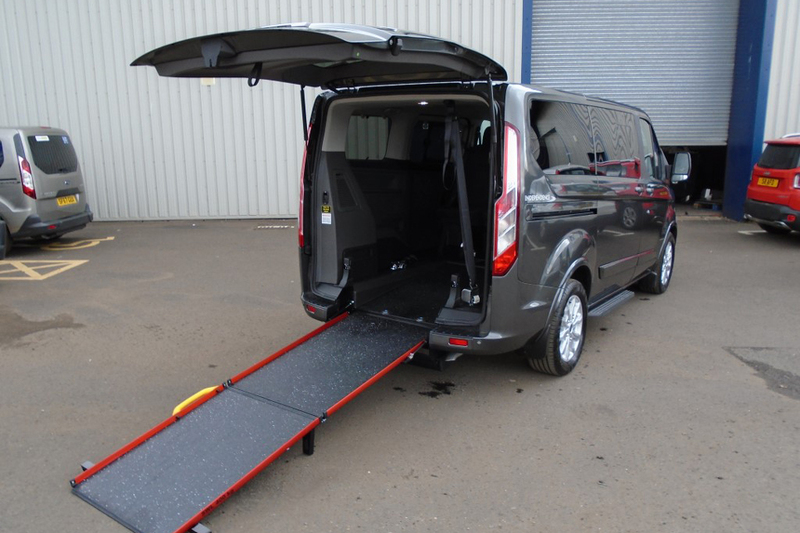 Having an easy to access vehicle includes features such as a ramp which folds out of the back, available as an electric version, so that the person in the wheelchair can gain access straight into the vehicle and also ensuring they are securely in place using secure wheel straps. 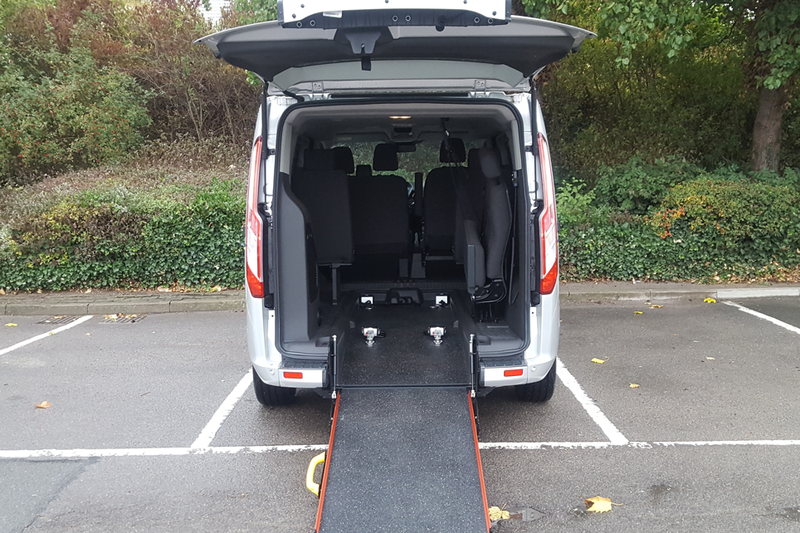 If you want to find out more information and availability on hiring or buying a new or used disabled vehicle then please complete the online form.